The Media School at the University of Indiana Bloomington is hosting the High School Journalism Institute (HSJI) for all students excited and ready to learn new skills or sharpen existing talents, and some will begin preparing their own schools’ publications and media projects for the coming school year. The High School Journalism Institute offers workshops covering a wide array of journalism topics. These workshops offer hands-on experiences and tutorials. Costs for the 2018 workshops were $425 per five-day session, which included tuition, residence hall room, one $50 meal card and most supplies. 2019 costs are expected to be comparable. The only workshop that differs is the Sports Broadcasting workshop which is $285 (only 3-days instead of 5). The price for commuters is $285, and meal cards are not included. To learn more about housing and fees, please click here. 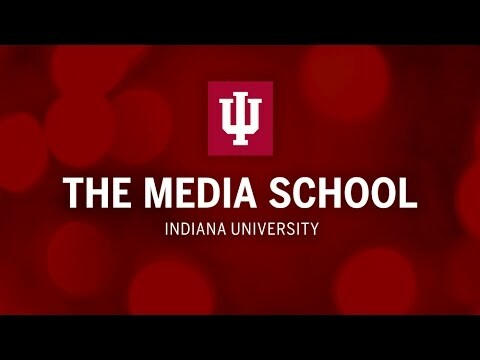 Want More Information about Indiana University - Bloomington: High School Journalism Institute (HJSI)? Your request will be sent directly to Indiana University - Bloomington: High School Journalism Institute. By submitting this form I confirm that I am at least 13 years of age and give my consent to be contacted by Indiana University - Bloomington: High School Journalism Institute by email as well as by phone and/or mail (if provided).